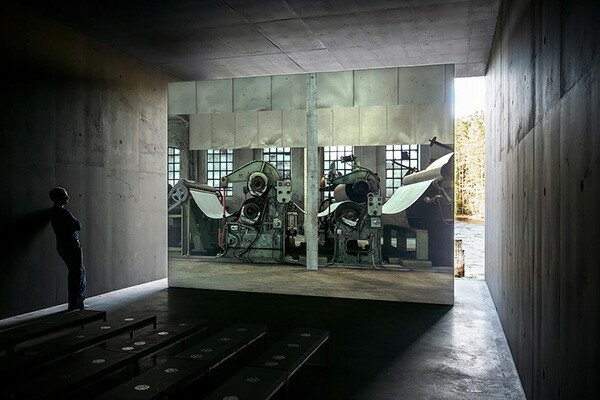 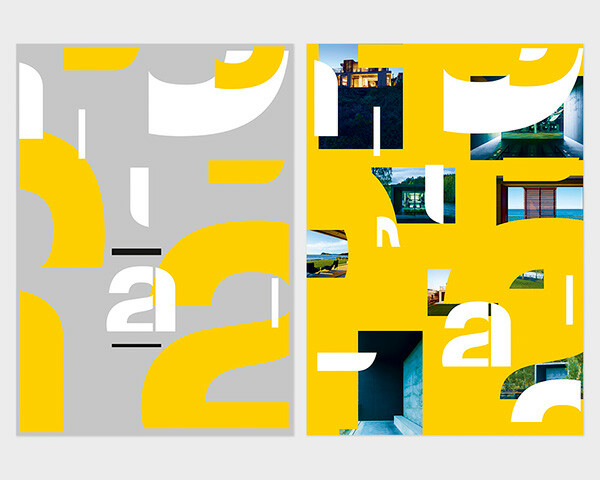 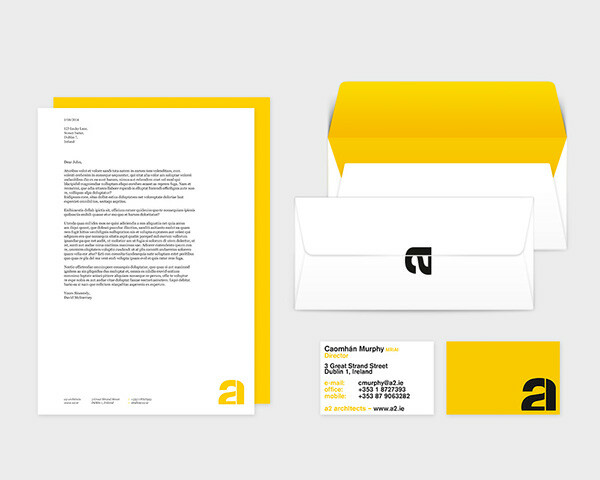 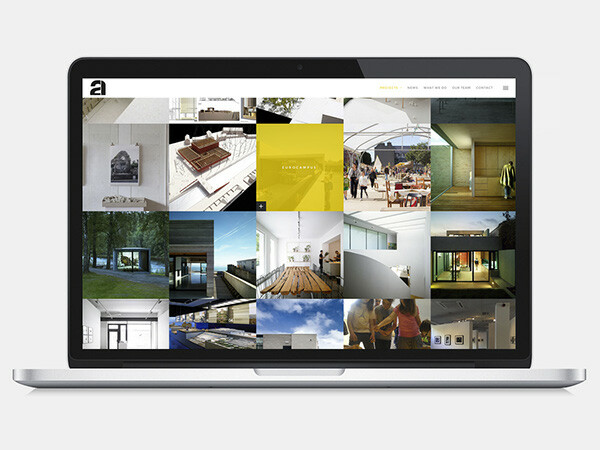 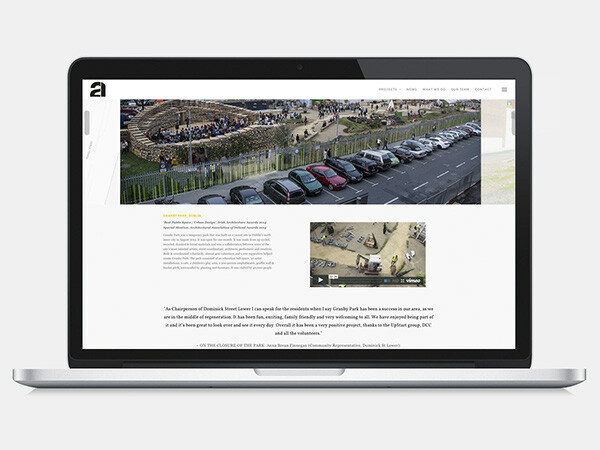 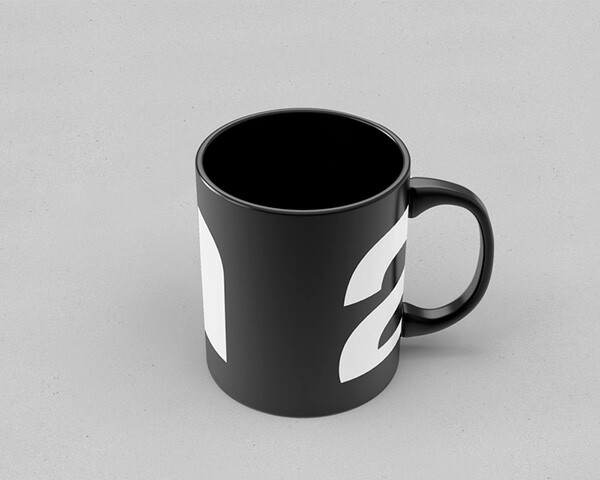 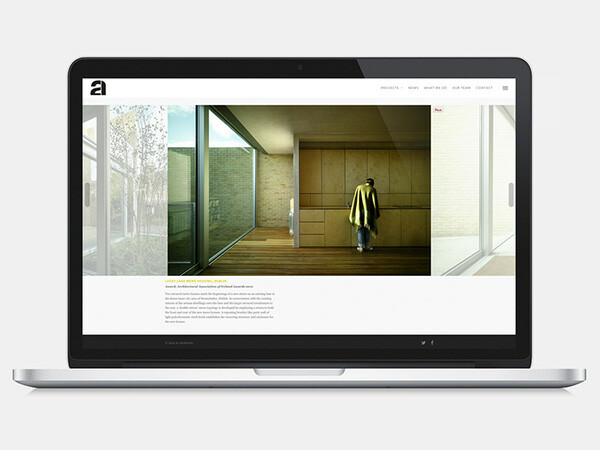 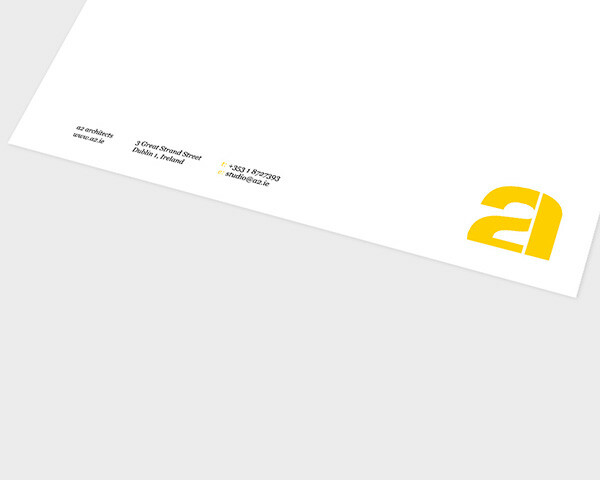 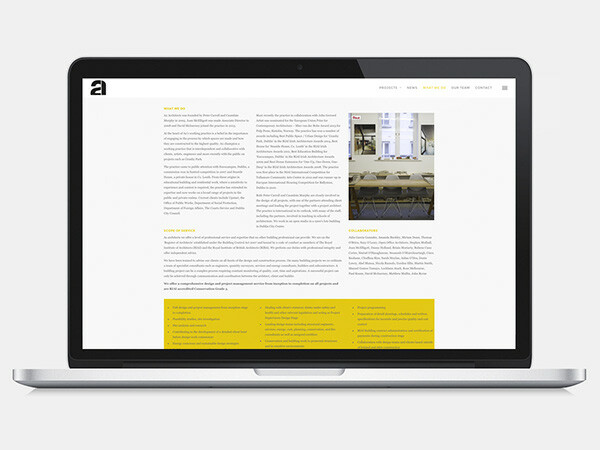 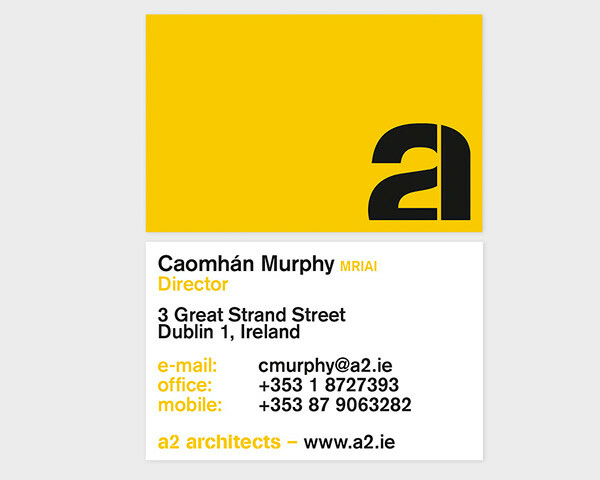 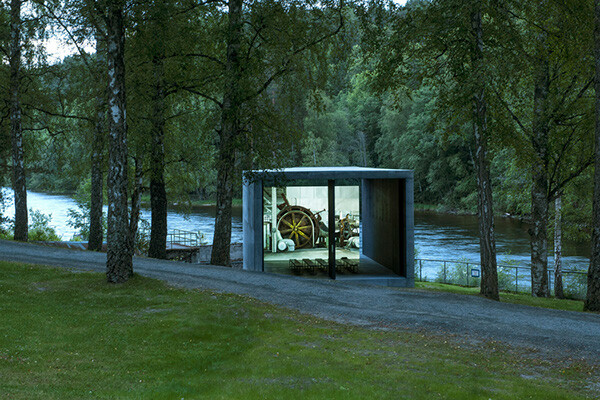 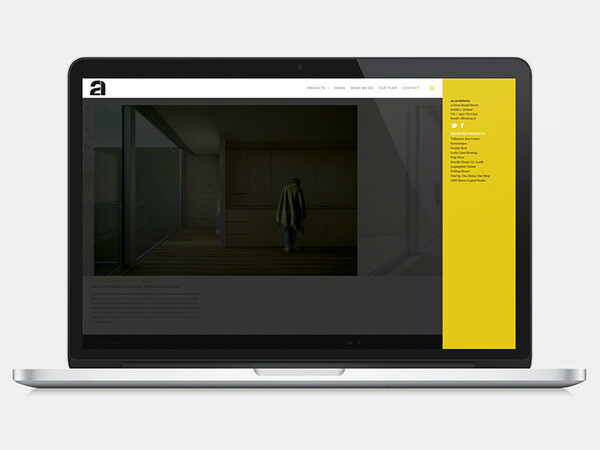 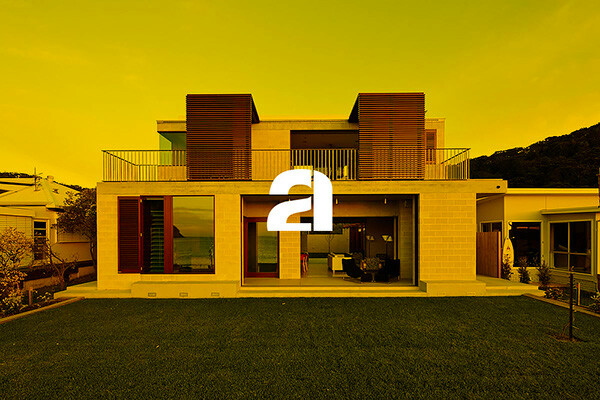 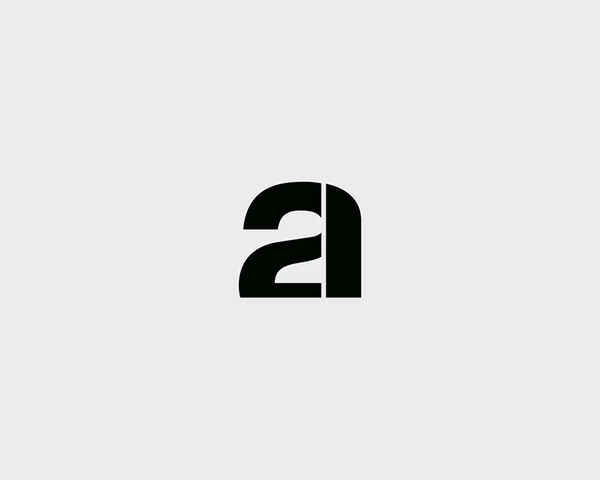 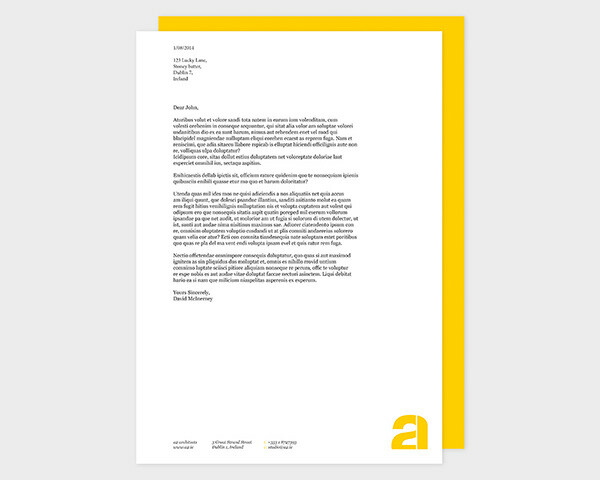 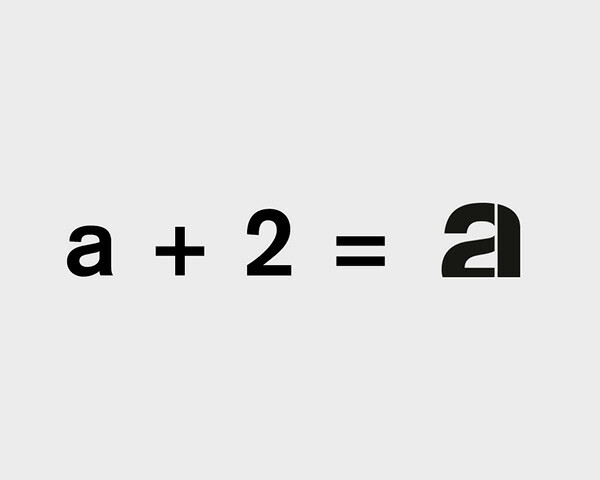 A2 Architects are an architecture studio based in Dublin City. 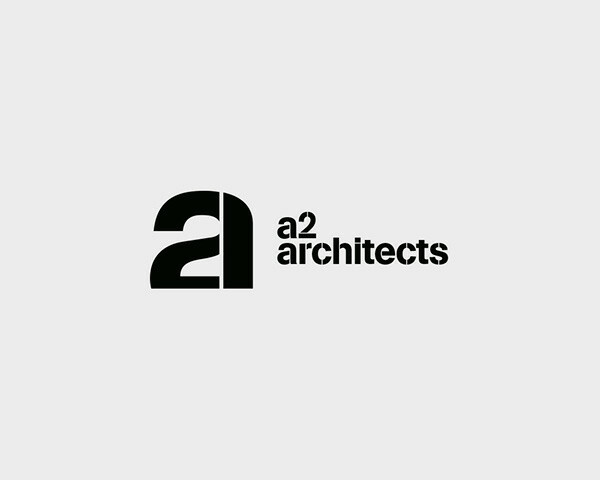 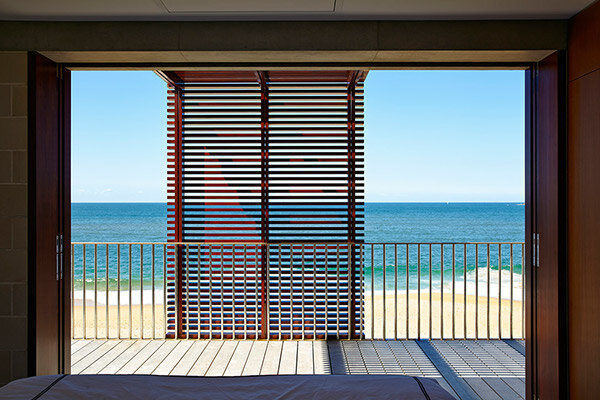 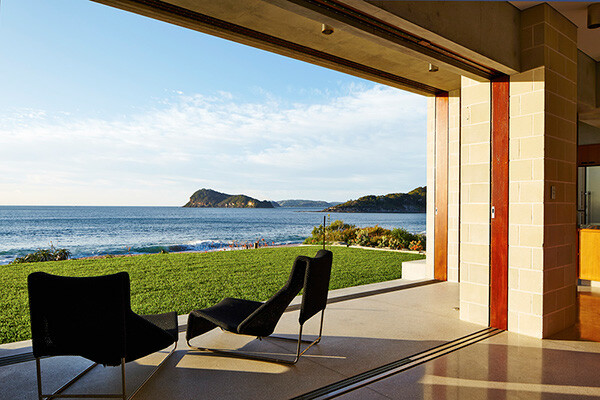 Their interest lies in both the continuing development of architectural practice as well as the unchanging, essential nature of architecture. 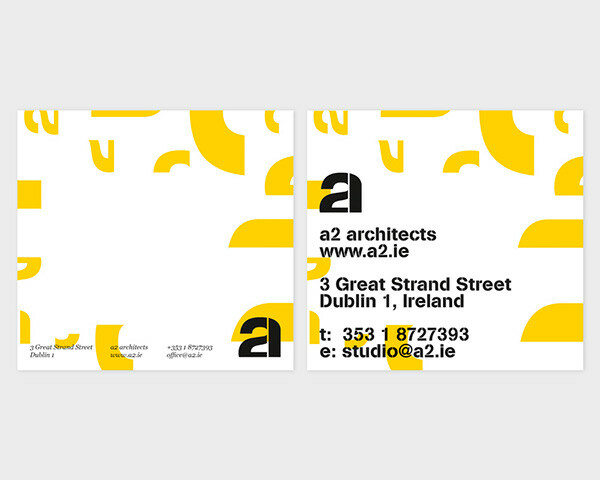 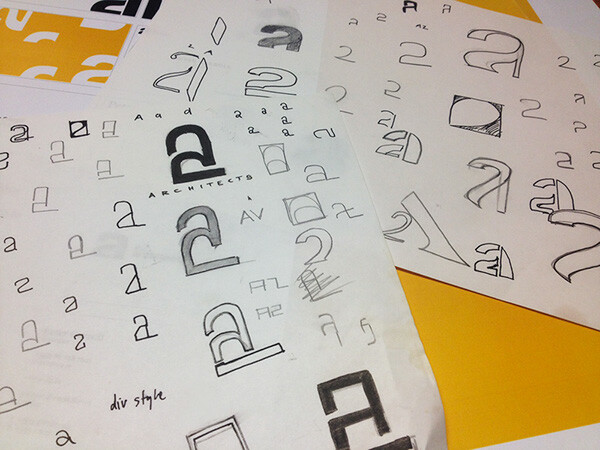 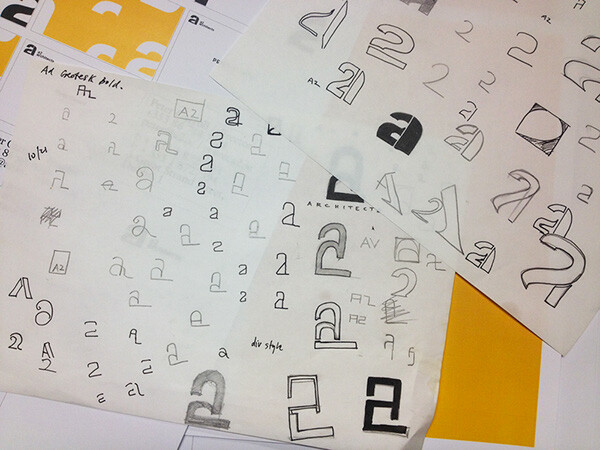 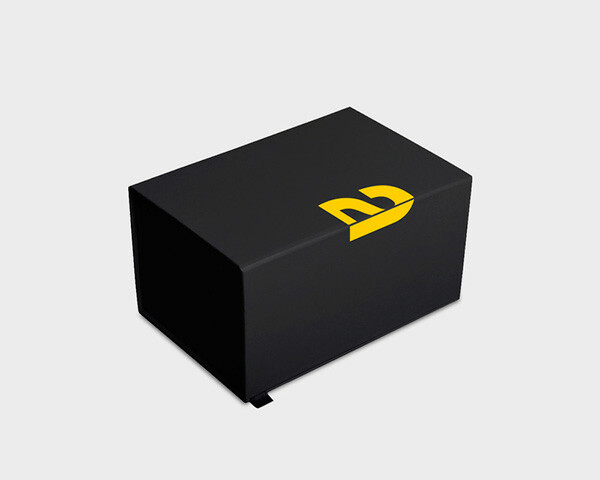 They also do a lot of collaborative work with artists which inspired the design of their marque and identity.